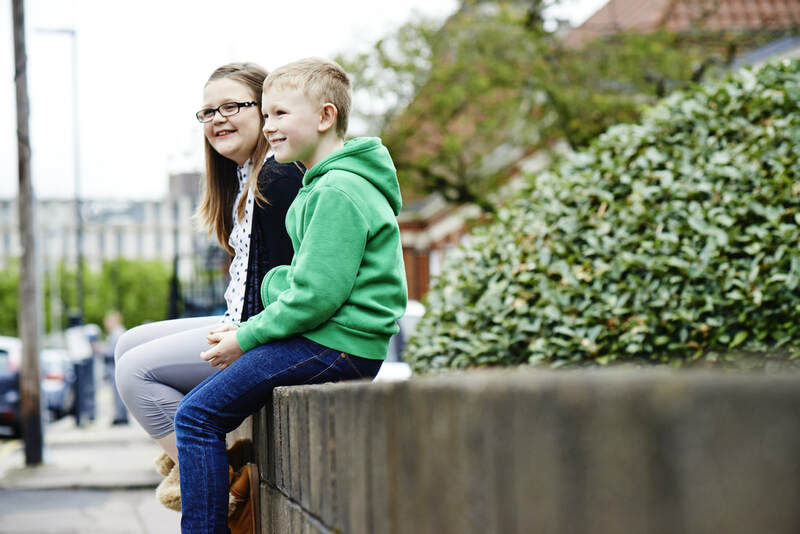 Relate Bournemouth, Poole & Christchurch offer counselling services to children and young people from ages 6-25. Children and young people can be referred to our centre directly by a parent or guardian, or through their school with parental consent. We currently offer services in 5 schools across Bournemouth and Poole and hope to expand our schools work. We offer subsidies for families on low incomes as well as some school-funded sessions. You can expect to be helped by a supportive and non-judgmental counsellor either at a centre near your home, or in school. You can be referred by a teacher, social worker, or you can ask to see a counsellor yourself – what you say is confidential, unless the counsellor is worried for your safety. Relate offer counselling in schools for children, young people and their families as well as providing relevant training to school staff. Please call us for details. Many of our young clients tell us that they feel happier after they see a Relate counsellor and are better able to deal with their problems. In some cases, the Relate counsellor helped them to concentrate better at school or college, or get on better with their friends and family.